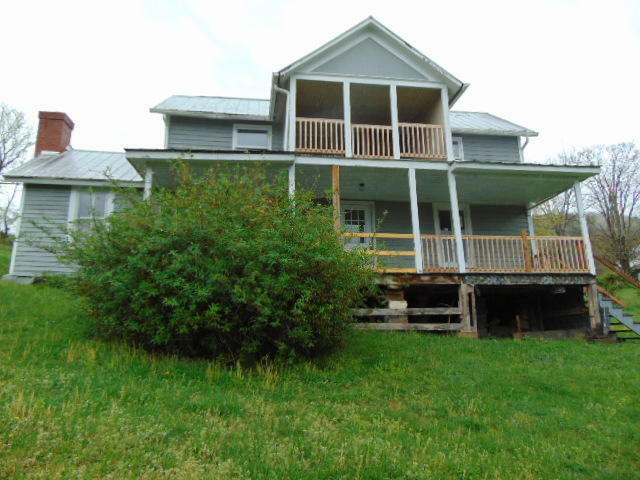 Sitting high atop a hill overlooking cattle grazing in the pasture, this conveniently located 2 story home offers a cute & cozy interior to include 3 bedrooms, 1 bath, nice open front porch along the front and a 2nd level porch that's perfect for enjoying your morning coffee. A detached cellar offers additional storage space. Make an appointment to view this charming home today!